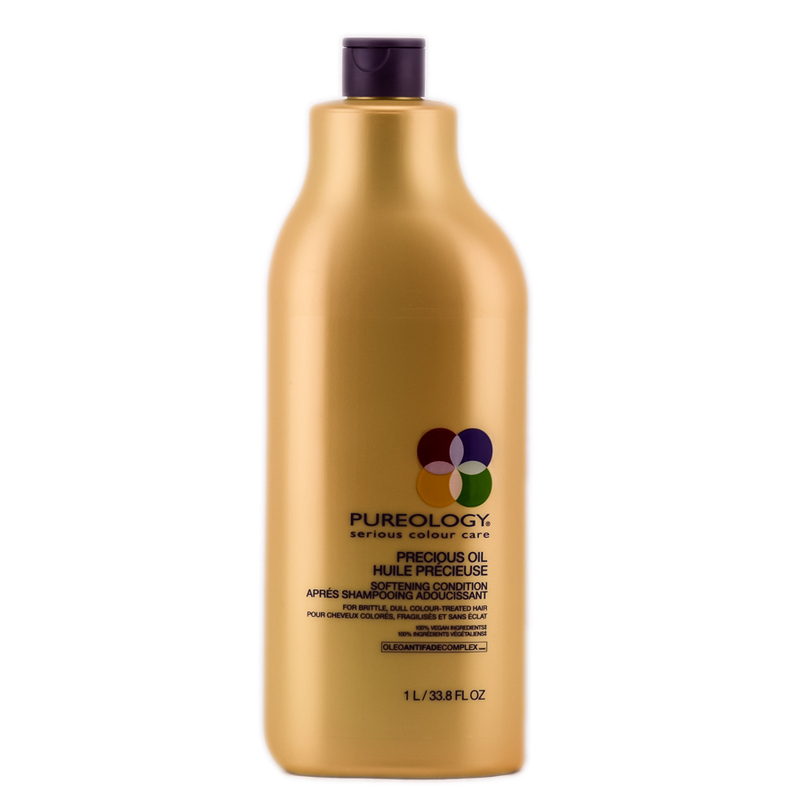 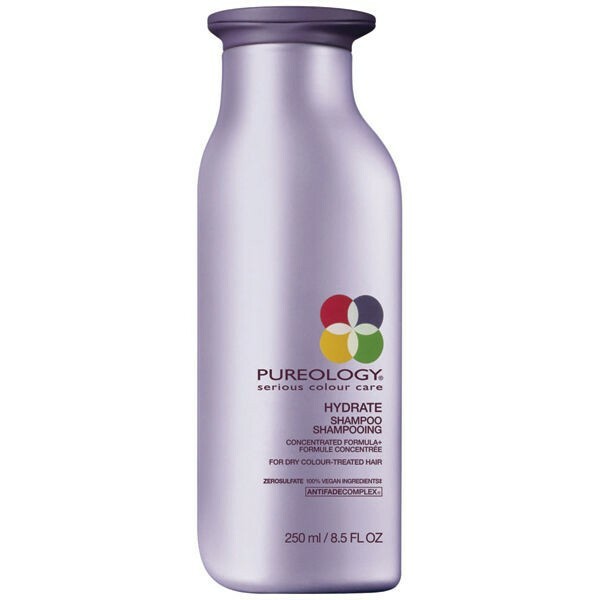 As the name implies, Pureology is a line of pure haircare products designed with the specific needs of color-treated hair in mind. That means this is a top-of-the-line salon haircare formula that includes patented Zerosulfate shampoos that are made with naturally derived coconut, corn and sugar, which gently cleanse without any harsh irritants. 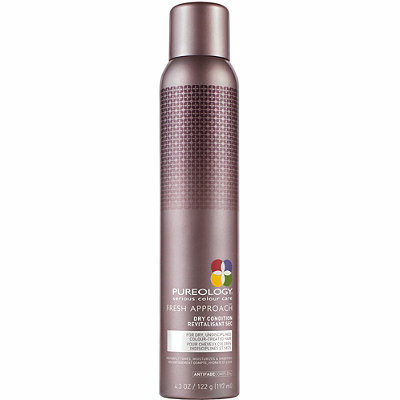 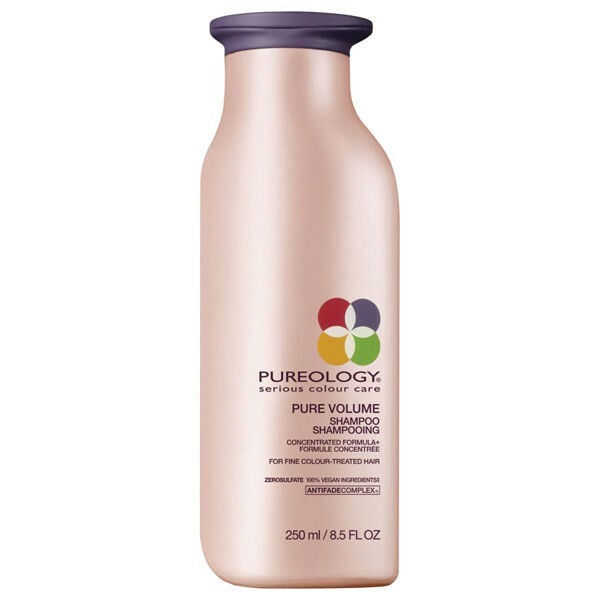 Pureology also has an AntiFadeComplex formula with essential antioxidants, which helps defend against color-fading free radicals, as well as broad spectrum UVA/UVB sunscreens that help further protect hair from the elements and keep color-treated hair looking as good as it did the day it was colored. 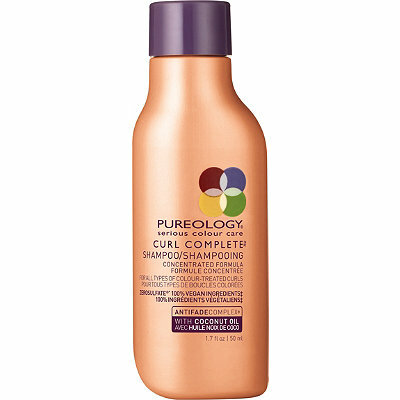 What's more, these products are 100 percent vegan, which means you're getting haircare made from plant extracts that also actually has conscience as well. 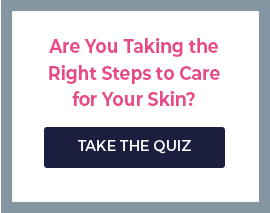 But that doesn't mean you have to skimp on results. 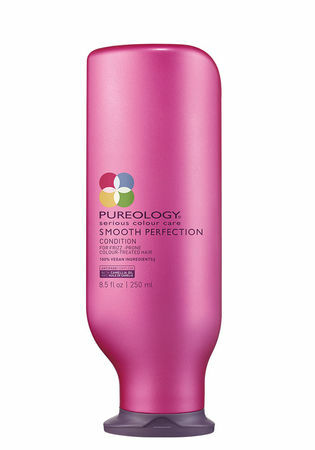 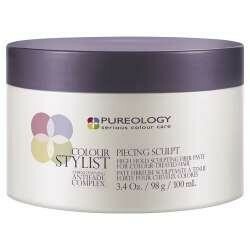 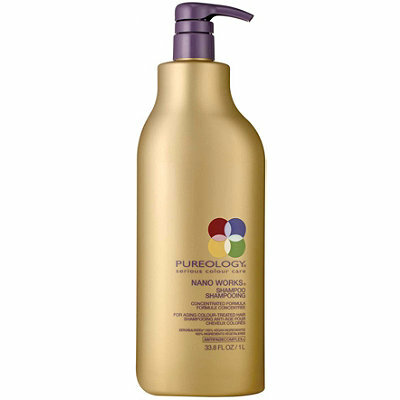 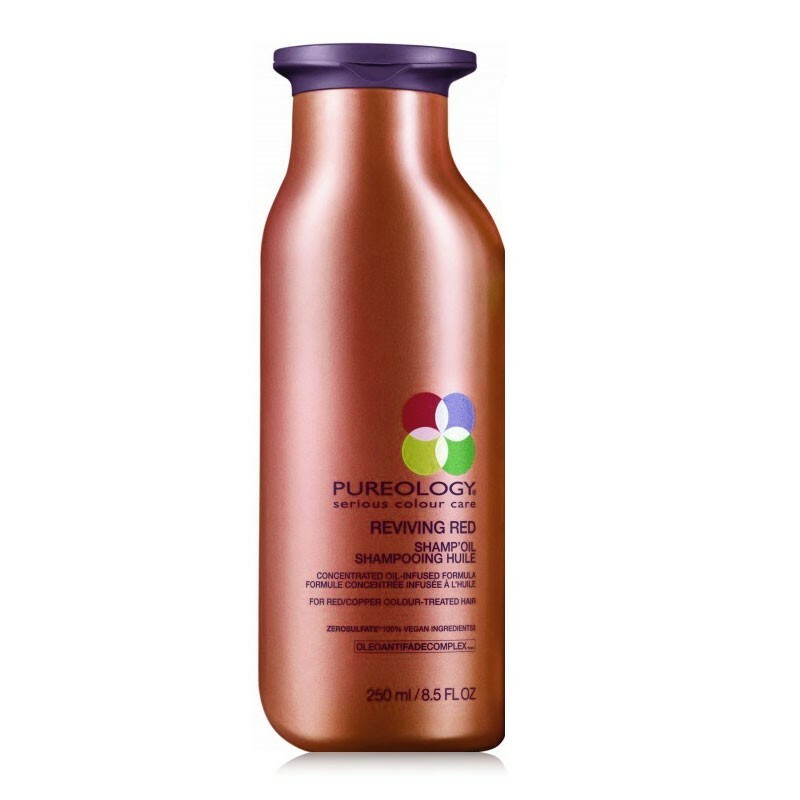 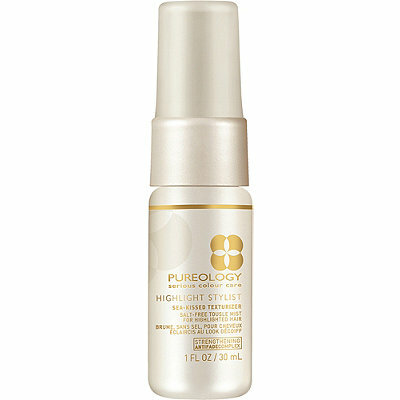 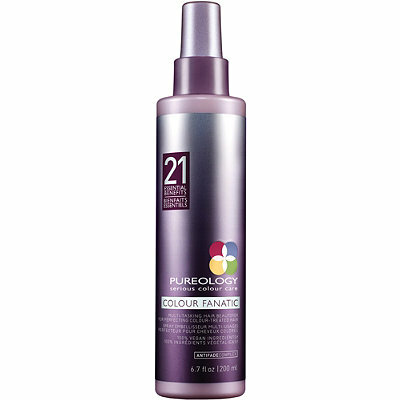 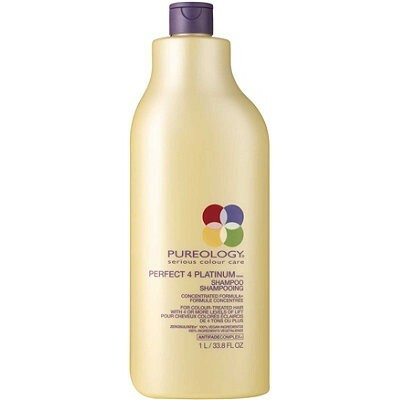 Pureology products help strengthen hair, boost shine, prevent fade and enhance natural beauty.